Mays Landing is just over 20 minutes from New Jersey’s top dental practice, Mainland Dental Associates. We are a full service dental facility that not only are we focused on the beauty of your smile, we’re also concerned about your health. 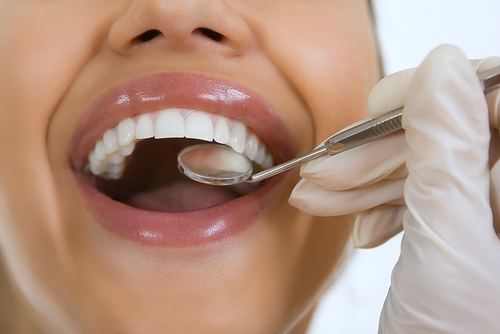 We have over thirty five years of dental experience in the New Jersey community. Don’t wait to get a stunning and healthy smile! Mainland Dental has a broad list of Cosmetic Dentistry services such as Dental Implants, Dentures, Dental Exams & Cleanings, and much more. A beautiful smile starts with teeth that look and feel good. Dr. Ira Mendelsohn and Dr. Ethan Zhang of Mainland Dental Associates understand this completely. Their combined artistic experience with the newest advances in technology and techniques that the cosmetic dentistry world has to offer allow them to achieve the ultimate goal, which is to create the best possible smile for you. At our practice, patients can choose from a selection of cosmetic dentistry services such as dental implants, dentures, porcelain crowns, teeth whitening, and veneers. Our team believes that our patients oral health and satisfaction comes first. To ensure good oral health, professional dental cleanings, also known as dental prophylaxis, are preformed by one of our registered dental hygienists here at Mainland Dental Associates. Your dental cleaning will include a dental exam, the removal of plaque from your teeth, and will conclude with a teeth polishing. Dental exams are performed at your initial dental visit and include diagnostic x-rays, an oral cancer screening, evaluation for gum disease, and examination for tooth decay. Looking to replace missing teeth and restore your smile? Dentures from Mainland Dental Associates could be your perfect solution. A denture is a removable dental appliance that is made to replicate your natural teeth and can even improve your smile. 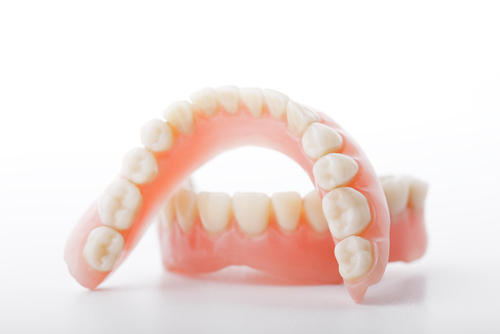 Complete and partial dentures are the two types of dentures available depending on dental patients needs and desires. At your consultation, Dr. Mendelsohn or Dr. Zhang will help you decide the best option for you. Dentures and partials also serve as a great option for any patient looking for cost-efficient smile restoration. Missing teeth can cause serious lack of confidence and satisfaction. 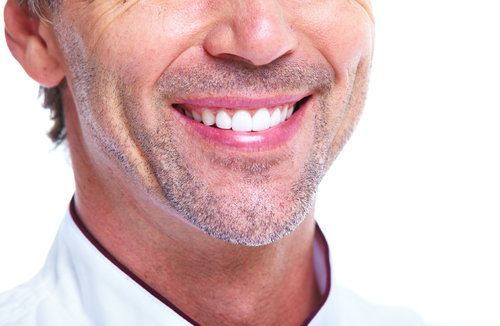 Dental implants make it possible to replace your missing teeth and enhance the look and feel of your smile easily! The procedure generally involves placing a thin anchor attached to the jaw below the gum line. In a few months, the anchor fuses to the jawbone. Once this happens, a custom made dental crown is affixed to the anchor, creating a natural feeling and natural looking tooth. Mainland Dental Associates’ skilled dental team have years of experience placing dental implants and have helped hundreds of patients improve their smiles. Contact us today at 609-641-1065 to get your dream smile! What our Mays Landing Dental patients say..